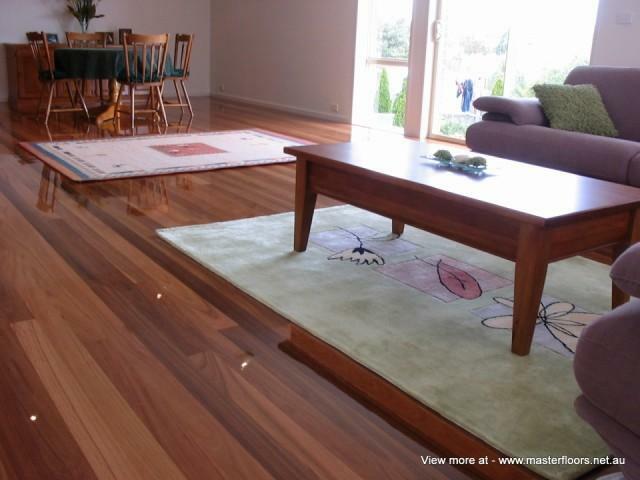 Timber flooring is a kiln dried product. Kiln drying does not mean that timber flooring will not experience shrinkage or expansion in its width. What it actually means is that kiln dried timber has been dried down to the average moisture contents that is expected in the average home across Australia. Flooring dried to Australian Standards is dried at an average of between 9 % and 14%. 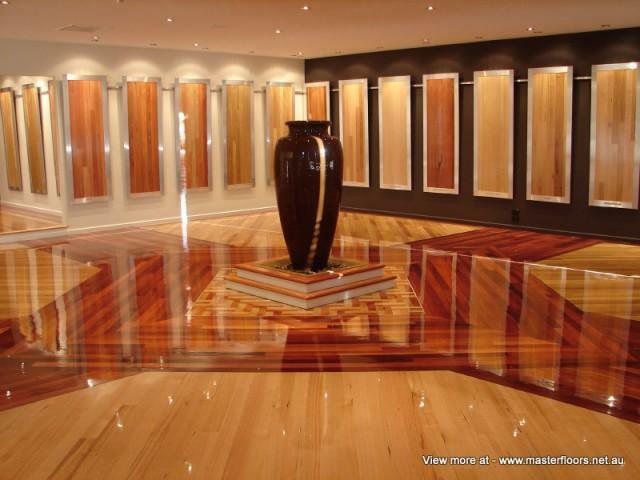 In Victoria and in Masterfloors experience, it is preferable that timber flooring core moisture does not exceed 11%. There are exceptions to the above, such as homes constructed near to the coast line, mountain regions or low lying areas. In simplified terms if relative humidity exceeds or is below the average relative humidity of its region, flooring will need to be acclimatised to as close as possible to that regions relative humidity (RH). In explaining this further the following example will serve to provide a better understanding of the conditions that can alter the stability and performance of timber flooring. But most important set a realistic consumer expectation. But the above in its own merit is not enough to ensure the best possible performance of timber flooring. There are also other factors that need to be taken into account and evaluated prior to any flooring installation. Timber flooring can be compared to a sponge. Sponge can be bone dry or soaking wet, this is dependent on how much moisture it has absorbed. The higher the moisture the heavier the sponge and the longer it will take to expel the moisture and become dry again. Flooring reacts in much the same way. If timber with the average moisture contents of 10% is installed in a North, North West direction in a home that has large areas of glazing along with refrigerated air-condition and heating appliances. This home will generally be very different in relative humidity (RH) than that of a home that is South facing and has evaporation cooling and a minimal amount of heating. Therefore a home that is North, North West facing with lager areas of glazing with refrigerated cooling and heating appliances installed will be lower in relative humidity (RH)) than that of the a Southern facing home that has evaporative cooling and a minimal amount of heating. The same flooring batch will react totally different. The North facing will show gaping where the South facing will have tight pressured joints. In addition to this the North, North West facing homes where refrigerated cooling and heating appliance are continually run at extreme temperatures even the flooring containing 10% average moisture will show further signs of shrinkage. Home experiencing relative humidity (RH) extreme drops or raises above the normal conditions. Will show some or all of the following signs excessive gapping, fractured coating, crowning or cupping and or splitting ends. The above relative humidity drops or raises do not only apply to your timber floors it also applies to other materials such as timber, plasterboard, MDF, doors, furniture and so on. It is crucial that home owners are aware of what potential problems relative humidity drops or rise can cause in their home. What relative humidity should I have in my home? Seems like a simple enough question. However, the answer can sometimes be difficult to understand. Elevated relative humidity at a surface – 60 percent or higher - can lead to problems with mould, corrosion, decay and other moisture related deterioration. When relative humidity reaches 100 percent, condensation can occur on surfaces leading to a whole host of additional problems. An elevated relative humidity in carpet and within fabrics can lead to dust mite infestation and mildew (mildew is mould growing on fabrics). Low relative humidity can lead to discomfort, shrinkage of wood floors and wood furniture, cracking of paint on wood trim and static electricity discharges. The key is not to be too low and not to be too high. High enough to be comfortable, but low enough to avoid moisture problems associated with mould, corrosion, decay, and condensation. Unfortunately, determining the correct range depends on where the home is located (climate), how the home is constructed (the thermal resistance of surfaces determines surface temperatures. There is quite a few ways of controlling relative humidity (RH). But the ultimate preferred method is built in humidity control into heating and cooling appliances. You may pay a premium price for the technology but is worth every dollar. Not only for the building materials in the home but more important for your health and well being. Despite applying all the best practices there can never be any guarantee that timber flooring will not show signs of expansion or contraction. 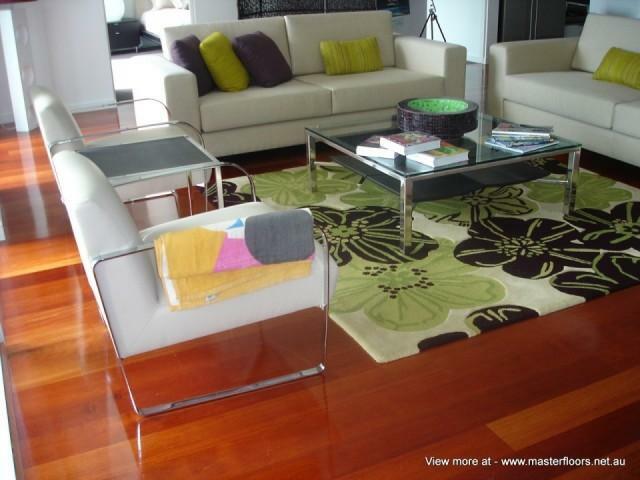 Flooring can react for many other reasons the Masterfloors database shows that flooring produced from trees cut from specific regions around Australia will react no matter how much care is taken to ensuring equilibrium between the flooring and the homes relative humidity (RH). We are uncertain why this is but our database clearly high lights this event. Customers contemplating on purchasing a new timber floor should not be deterred by any of the above. But need to understand that timber flooring has limitations, like most other products. Timber flooring should only be supplied, installed and finished by experienced and qualified flooring professionals. 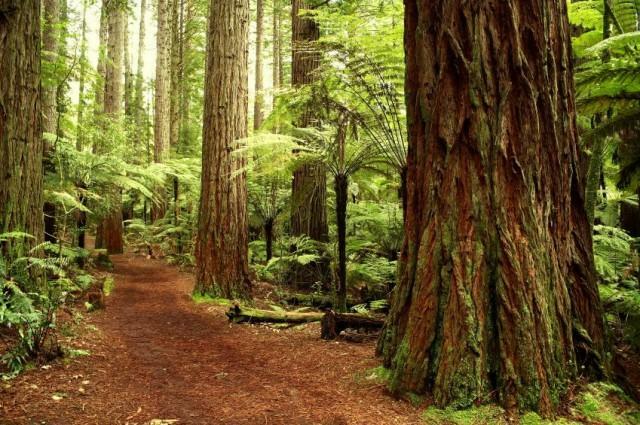 Despite its limitations timber flooring still remains one of the world’s most sort after floor coverings.